Everyone feels afraid many times during life. However, when the Bible instructs us to "fear not," it doesn't mean not to feel afraid; rather, it means to decide to press on even in the face of fear. 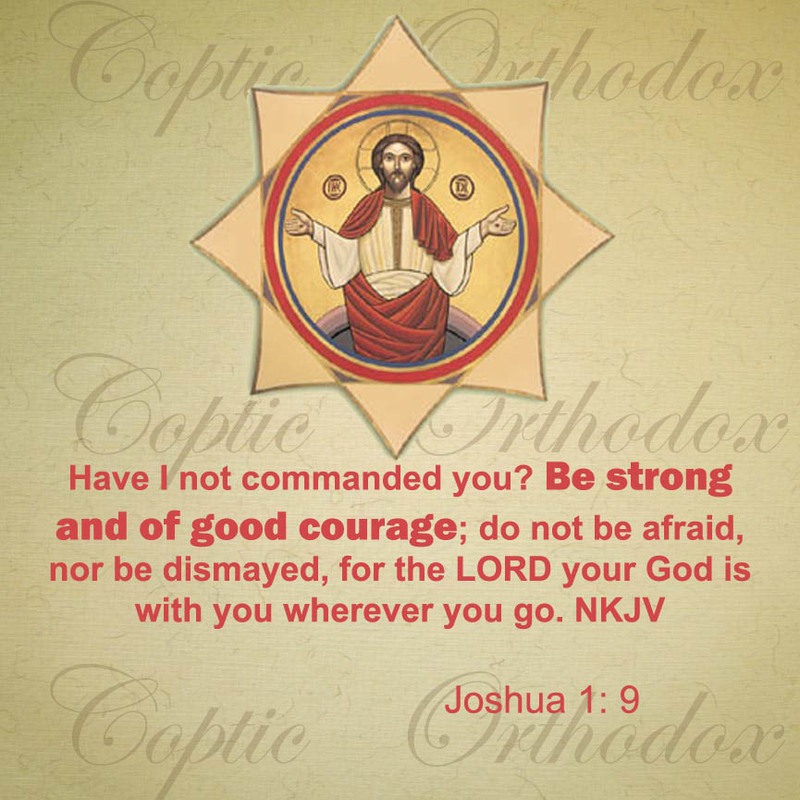 Several times, the Israelites were instructed to "be strong and courageous." 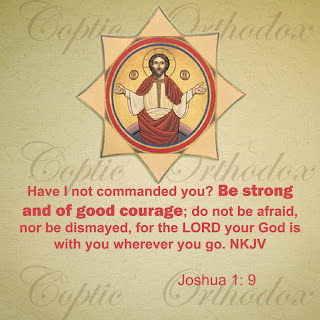 For example, in Deuteronomy 31:6, Moses commanded Israel: " Be strong and of good courage, do not fear nor be afraid of them; for the LORD your God, He is the One who goes with you. He will not leave you nor forsake you.” Even in the face of fear, we too must "be strong and of good courage." Indeed, we are encouraged in 1 Corinthians 16:13 to be brave and strong: “Watch, stand fast in the faith, be brave, be strong.” So, next time you feel afraid, overcome your feelings through prayer so that you can "be strong and of good courage."